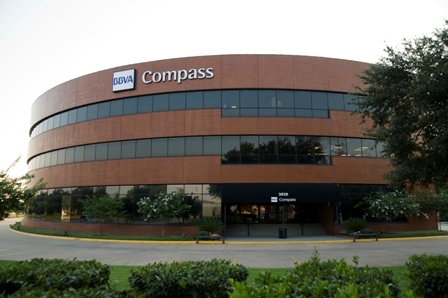 The 80 employees at five BBVA Compass branches in Beaumont offer the personalized service of a local bank. 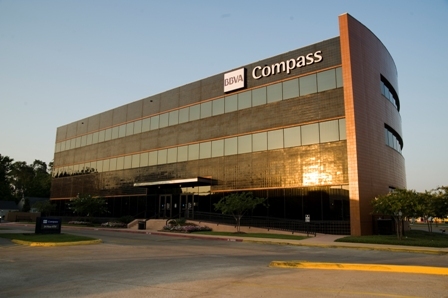 ''Our bankers are dedicated to getting to know our customers and helping them meet all of their needs,'' said Dan Brown, Beaumont city president for BBVA Compass. 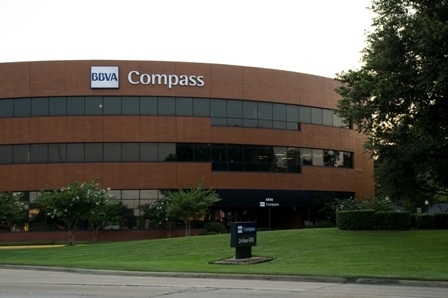 Such customer service helped BBVA Compass become the market share leader in Beaumont. 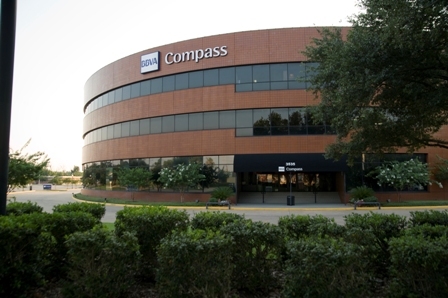 BBVA Compass bankers there have a broad range of expertise, including knowledge about the city's growing health care industry. Through three major business units - Corporate Banking, Retail Banking, and Wealth Management - BBVA Compass offers innovative and industry-leading products and services with a focus on providing customers with financial solutions to fit their lives. But BBVA Compass doesn't simply focus on selling customers products and services. The bank's corporate vision is to work for a better future for people and takes this commitment to its communities seriously. The bank donates to several nonprofits in the community, including Gift of Life, which provides cancer screenings. Bank leaders and employees recently raised money for the March of Dimes and walked in the annual campaign to raise awareness and funds to help moms have healthy, full-term pregnancies. 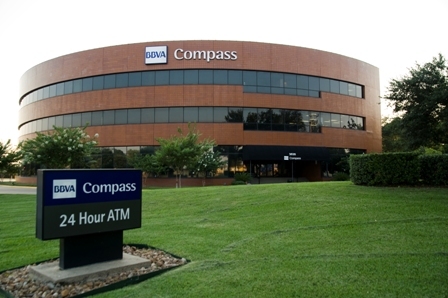 BBVA Compass is a Sunbelt-based financial institution that operates more than 710 branches, including 371 in Texas, 93 in Alabama, 78 in Arizona, 65 in California, 45 in Florida, 37 in Colorado and 21 in New Mexico. 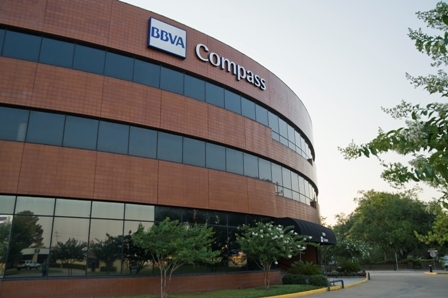 For more information about BBVA Compass, visit www.bbvacompass.com.